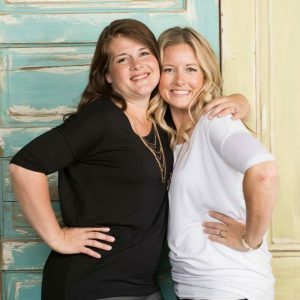 Welcome to the Riverton Housewives Round Up # 106! If your family loves mac and cheese, homemade is the best way to go! 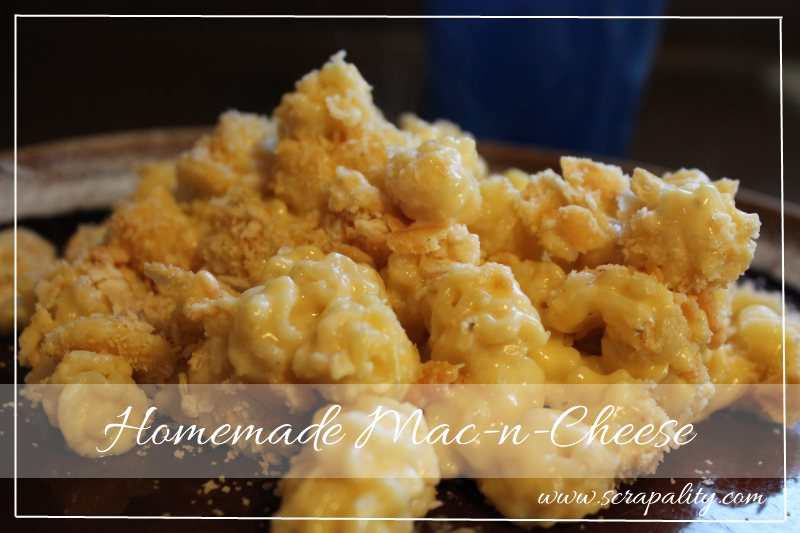 Check out this great post from Scrapality for her Homemade Mac-n-Cheese! 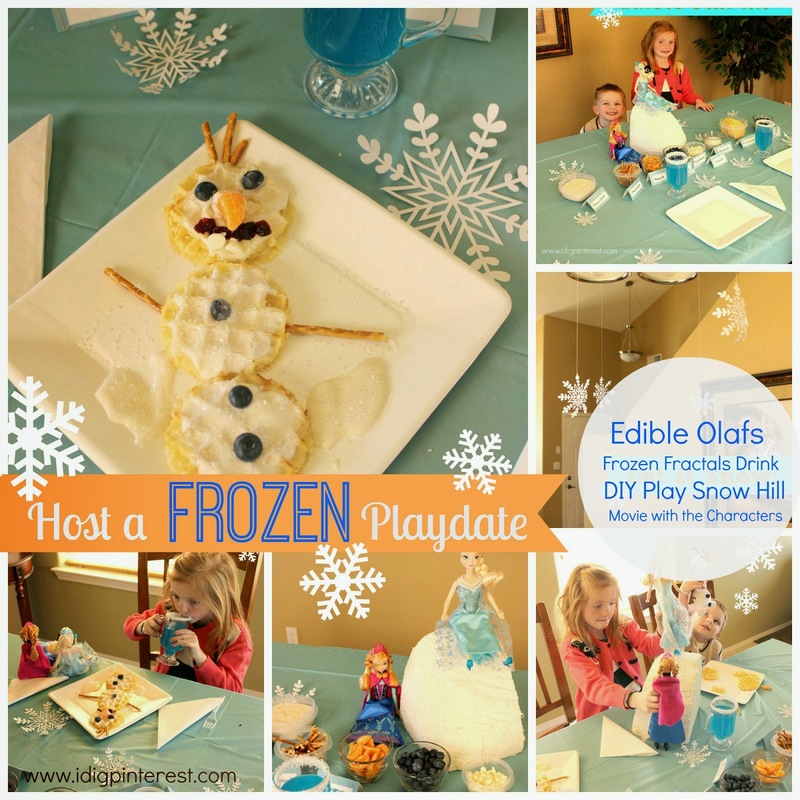 I Dig Pinterest shared this super fun post on how to Host a Frozen Playdate! I love all the fun ideas that are great for boys and girls! 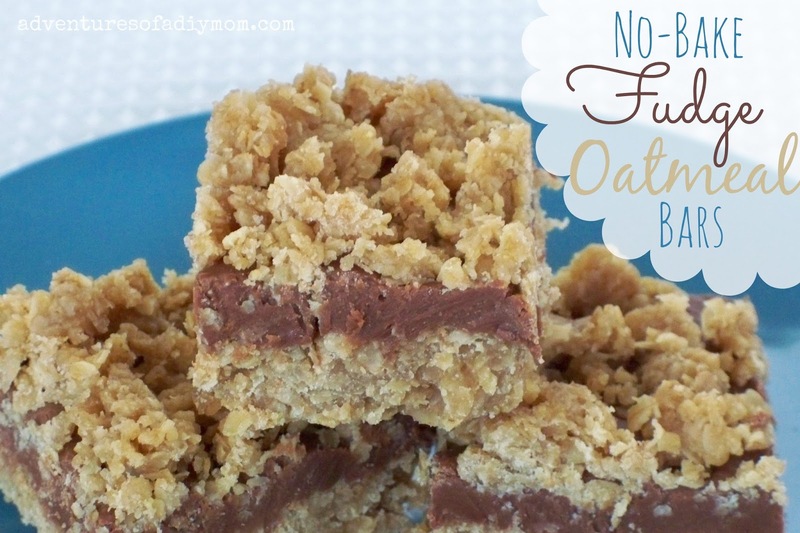 If you are looking for a yummy, no bake treat…give these No-Bake Fudge Oatmeal Bars from Adventures of a DIY Mom!! Thanks for the fab party! And.. I think we should get together for lunch sometime soon. Thanks so much for the party and for featuring my FROZEN Play Date Ideas! Have a wonderful day! Thank you for featuring my Homemade Mac-n-Cheese post this week. 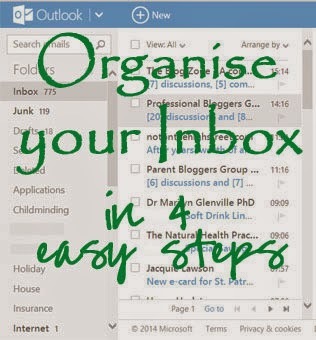 I always look for to your fabulous party, thanks.